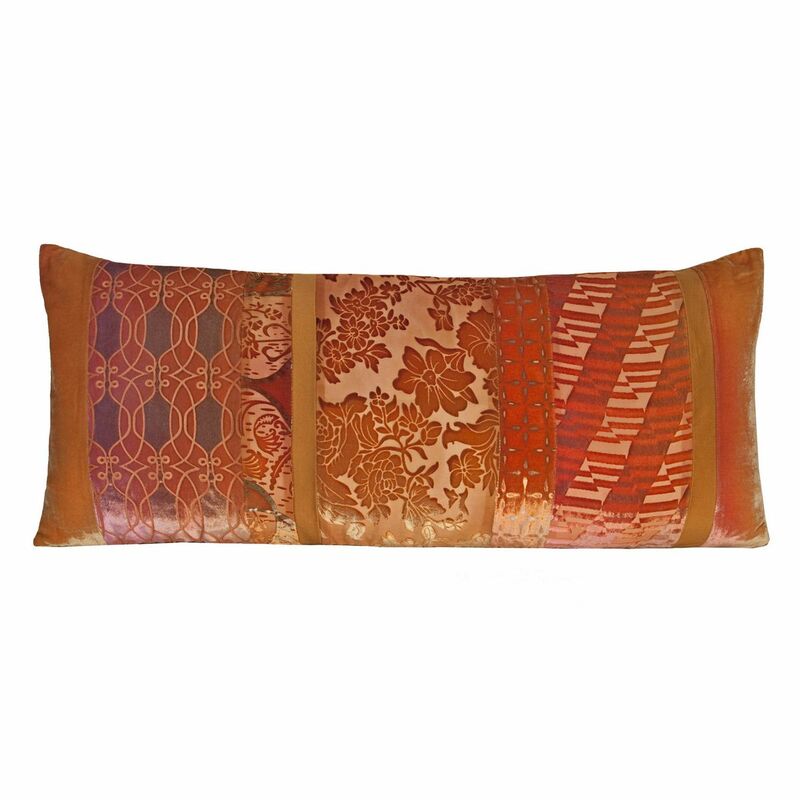 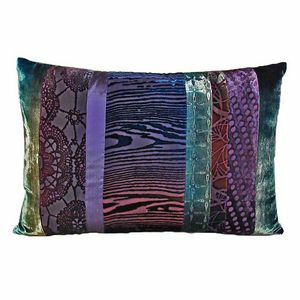 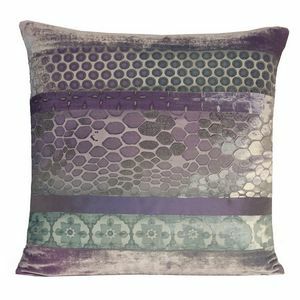 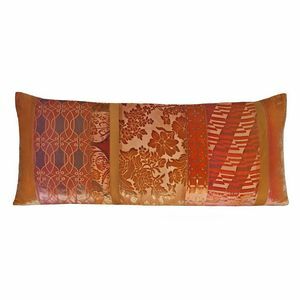 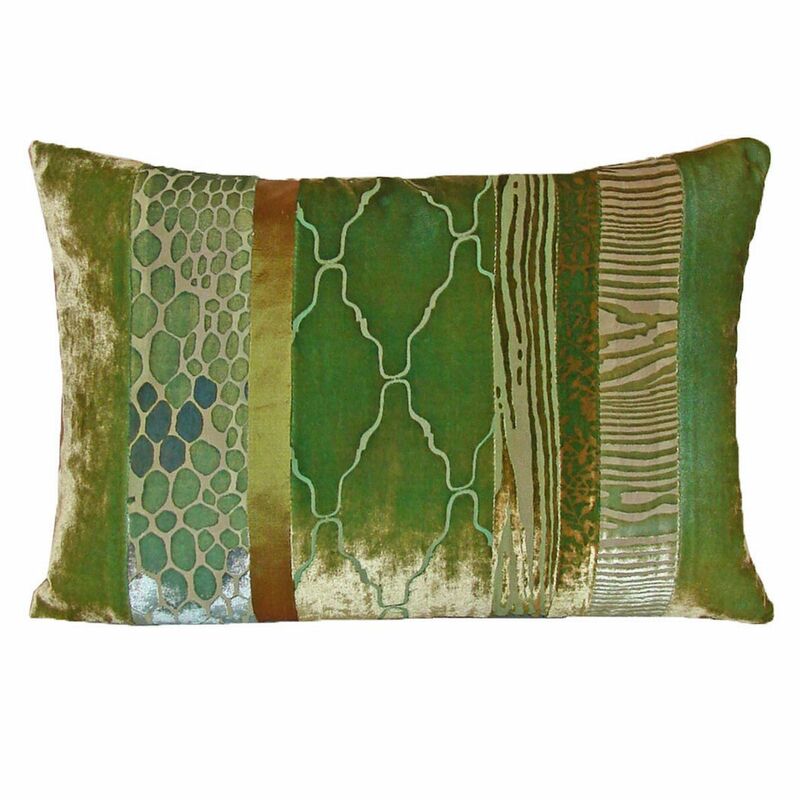 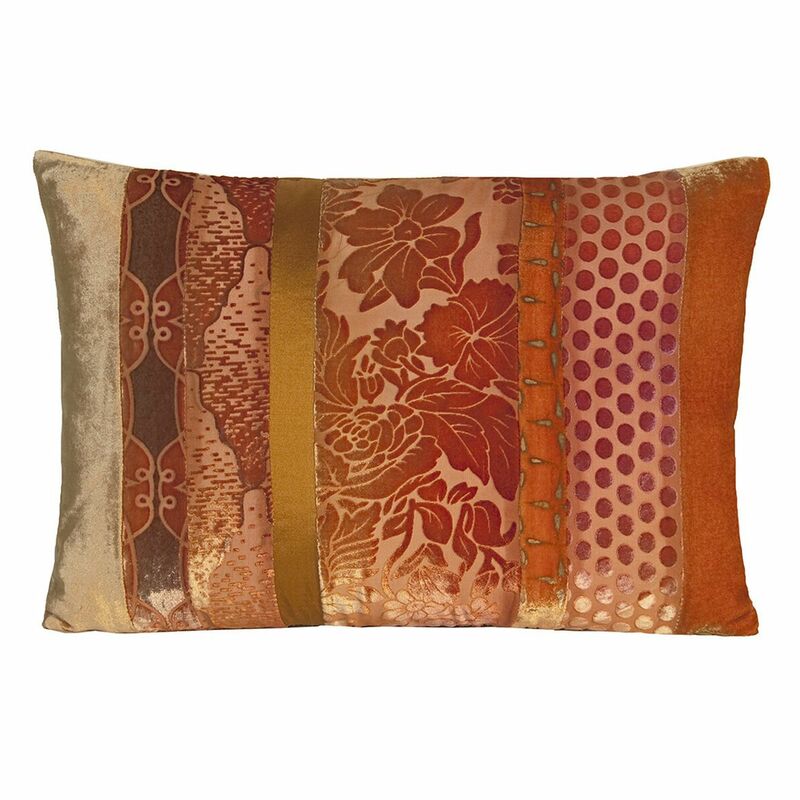 An incredible collage of colors and designs dyed on the deco pillow fabric create a rich visual experience for any display area. 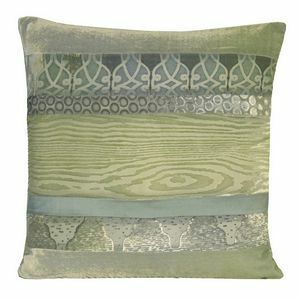 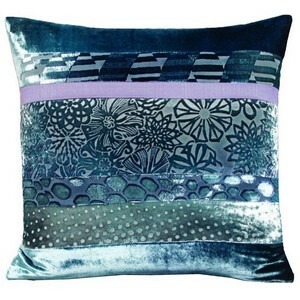 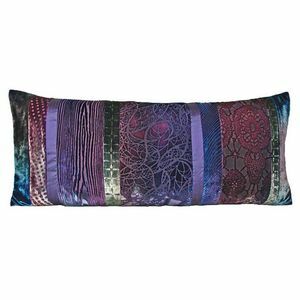 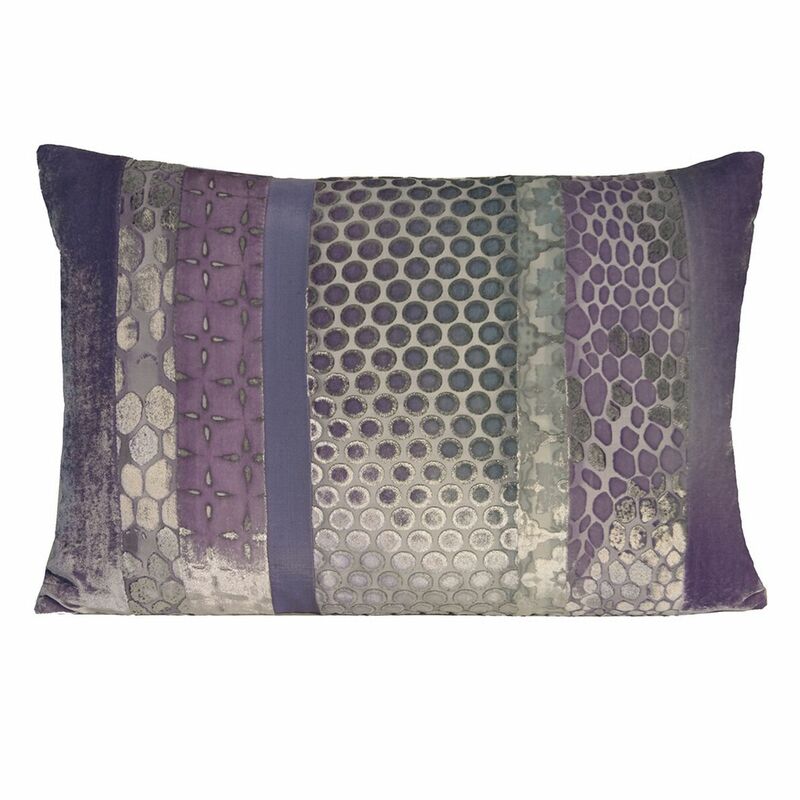 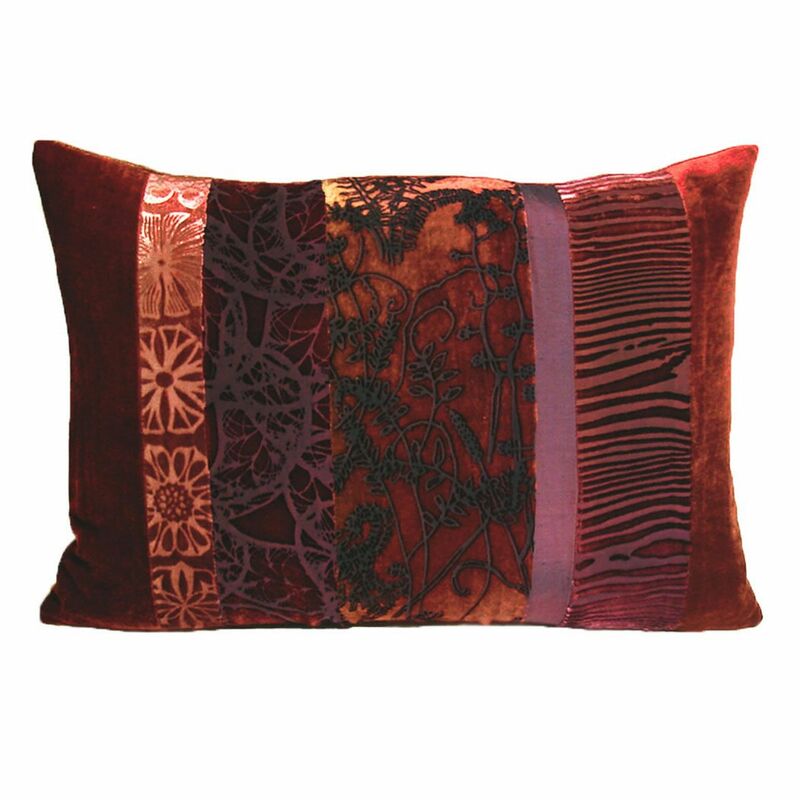 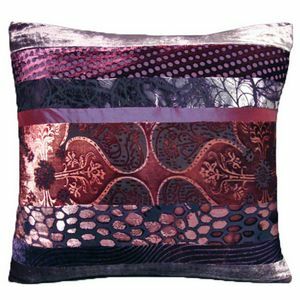 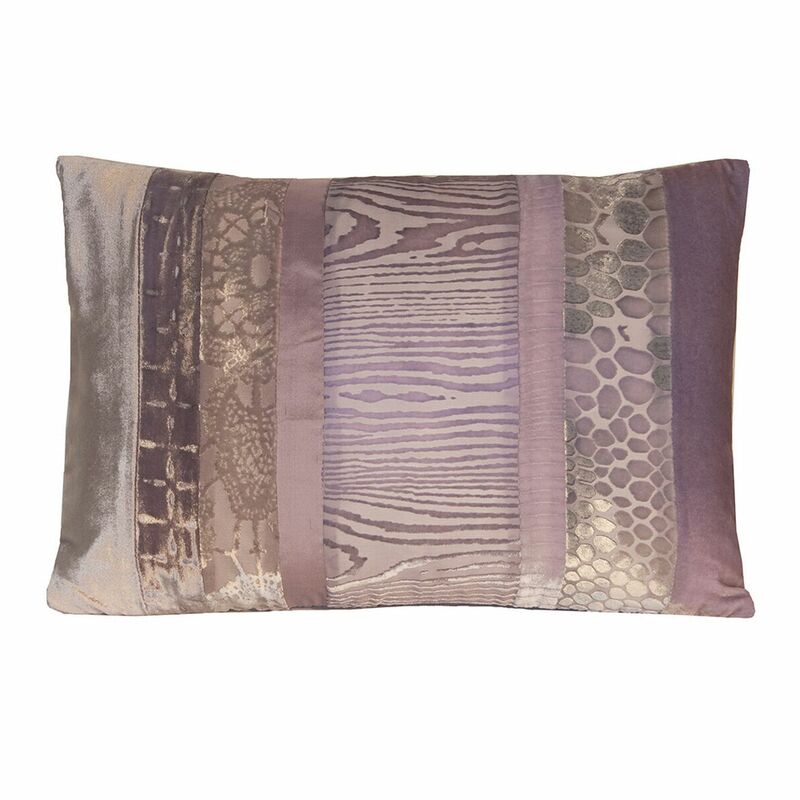 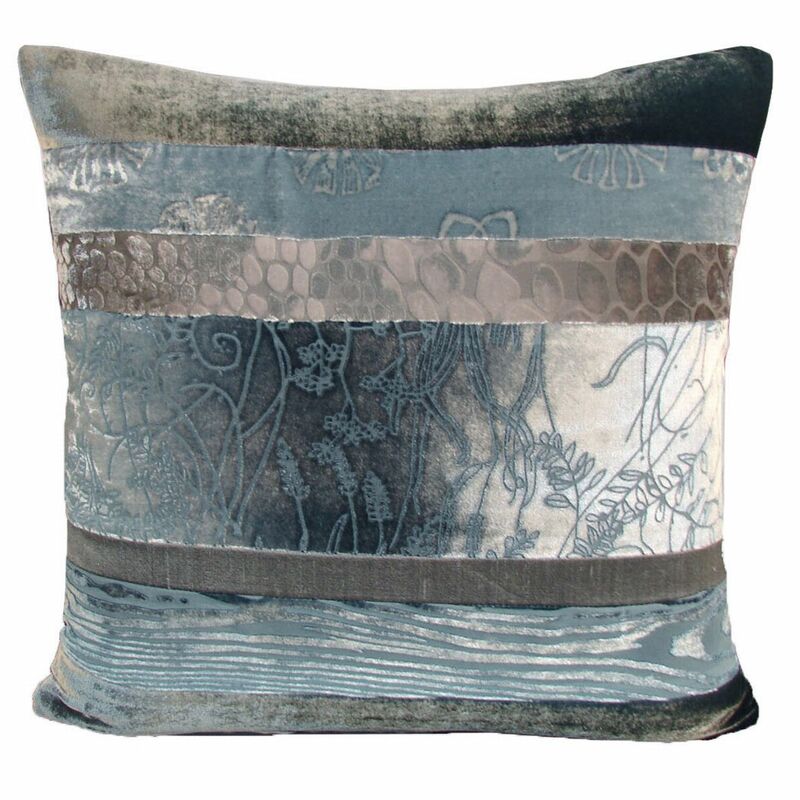 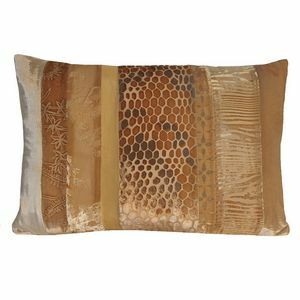 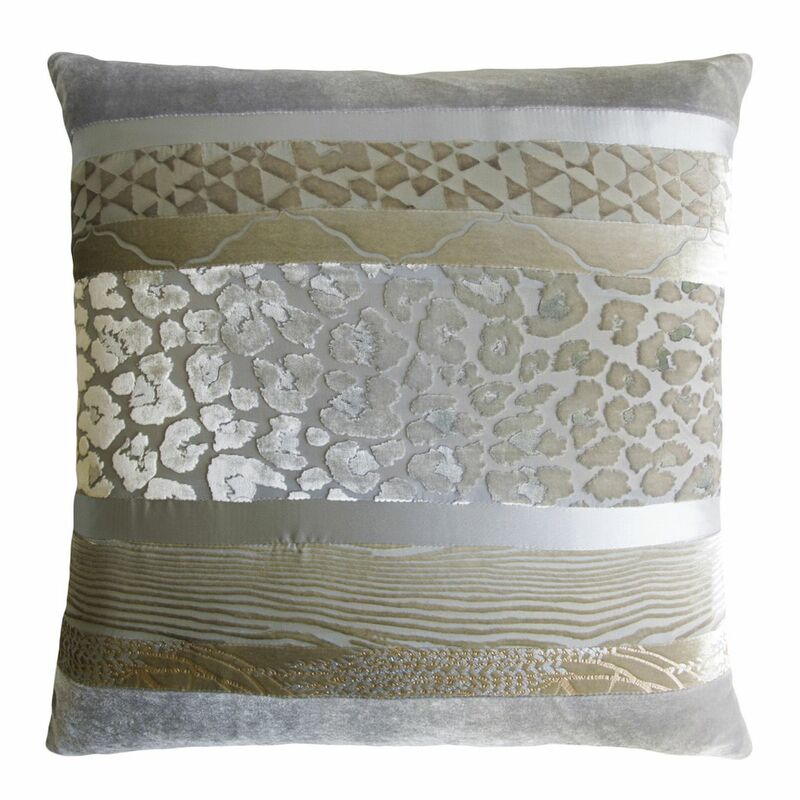 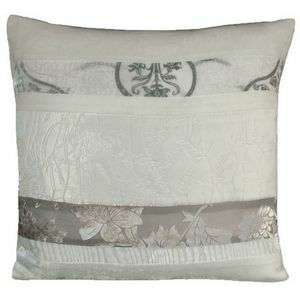 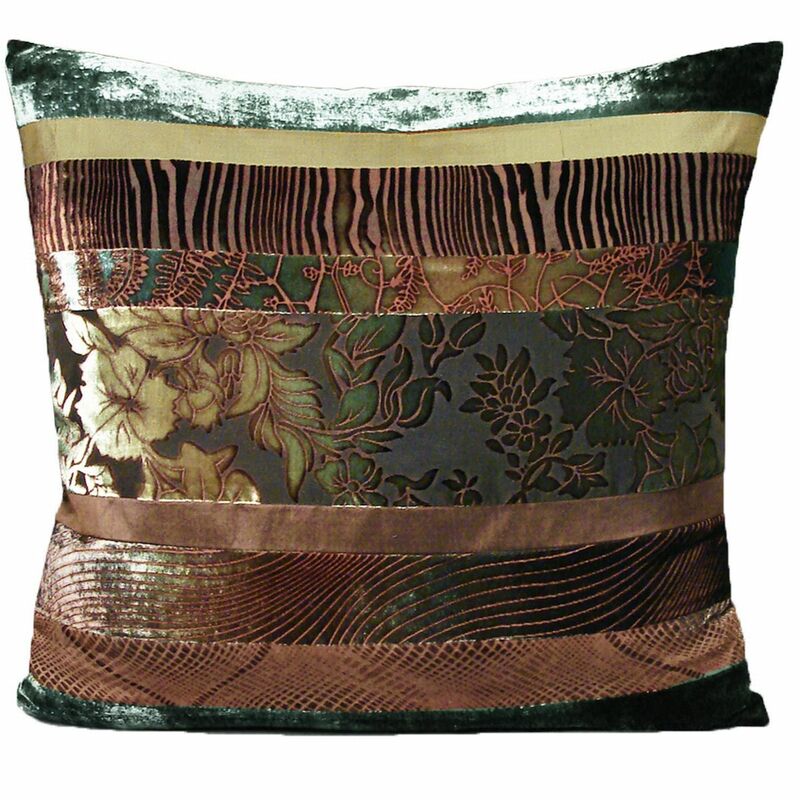 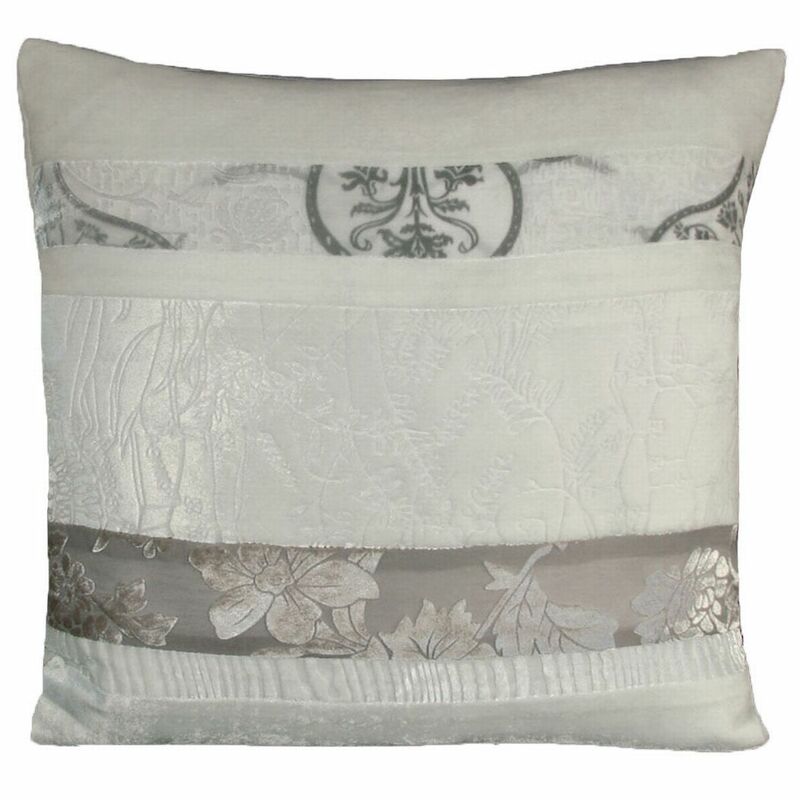 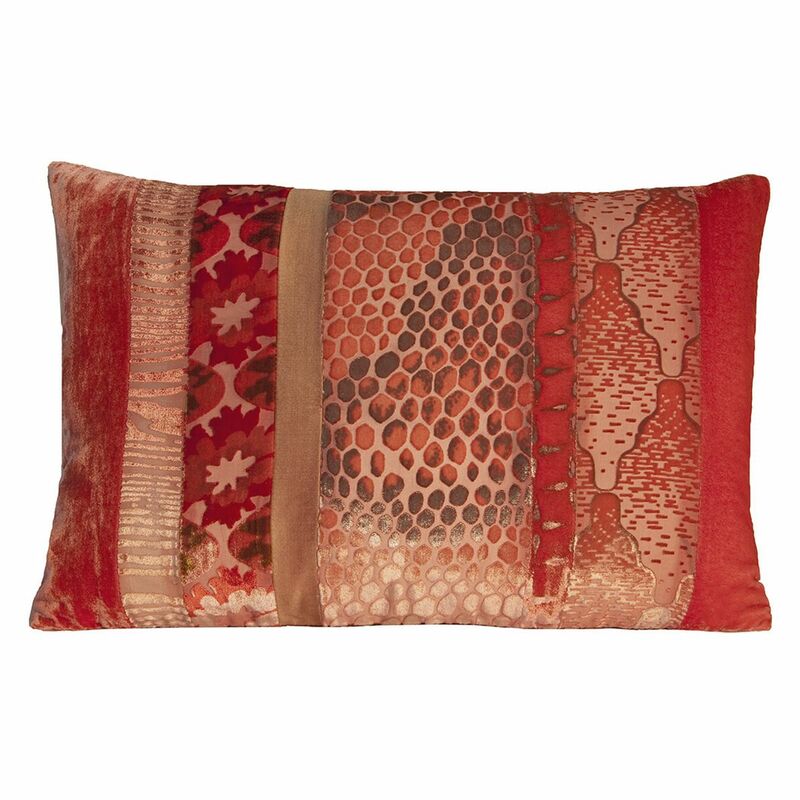 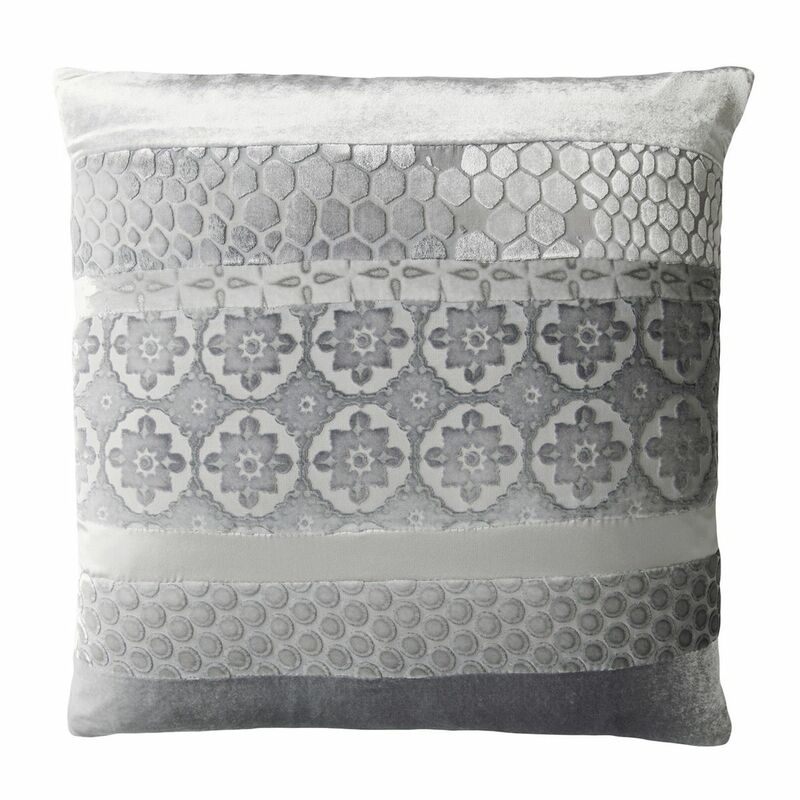 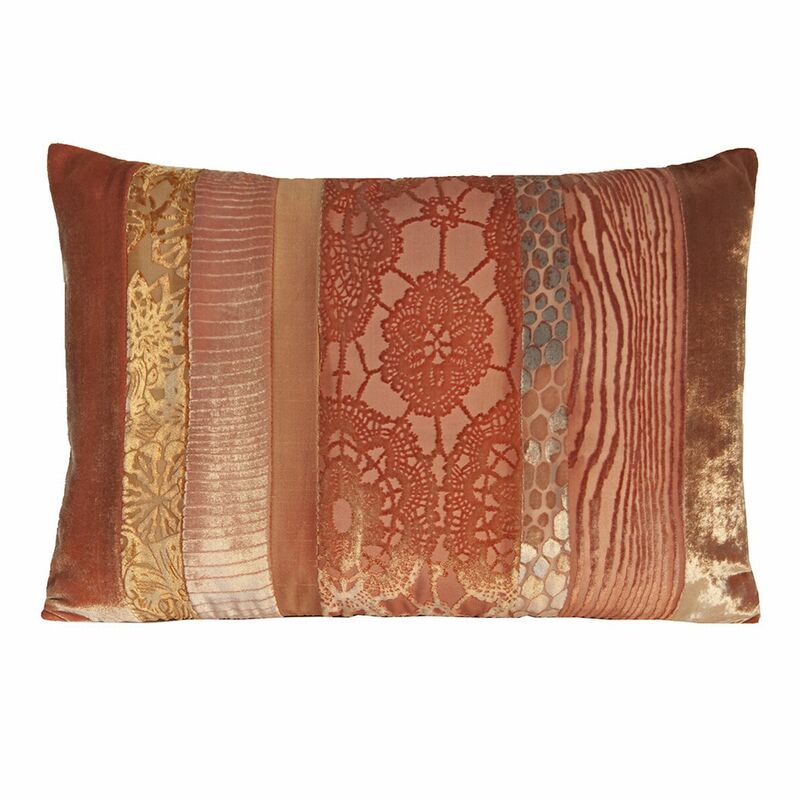 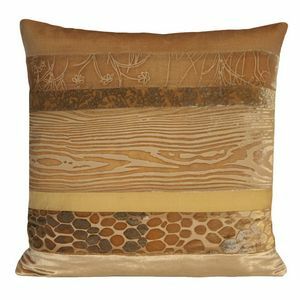 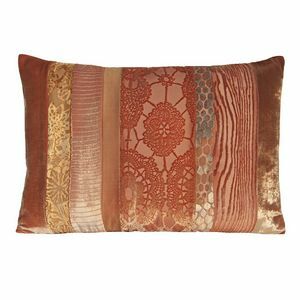 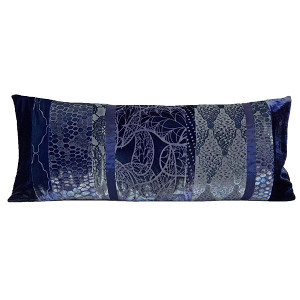 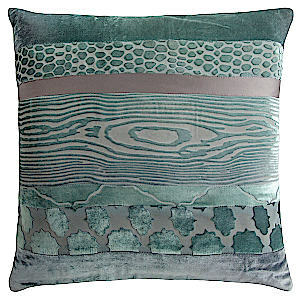 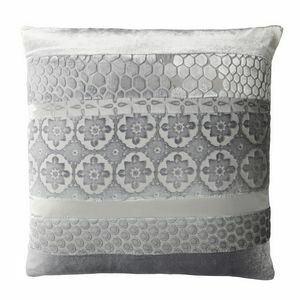 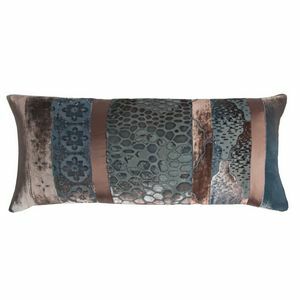 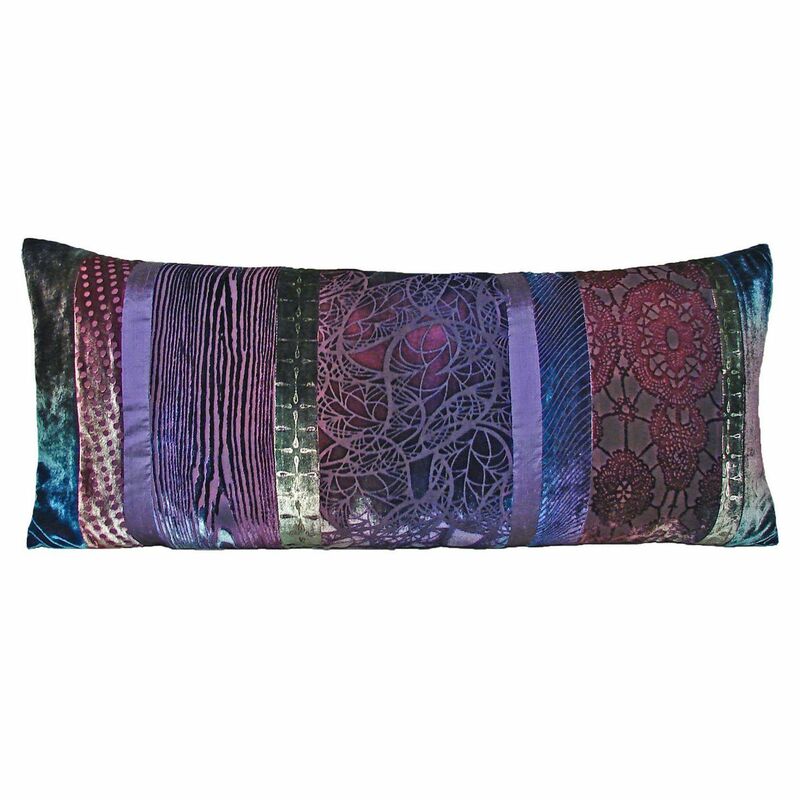 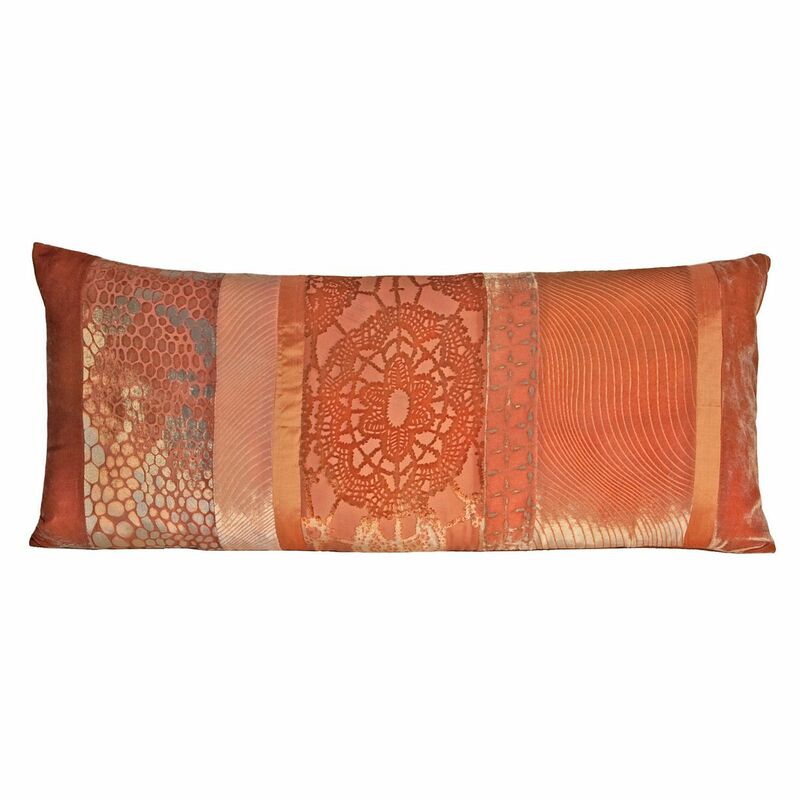 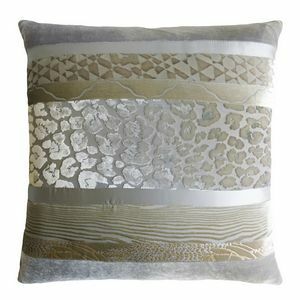 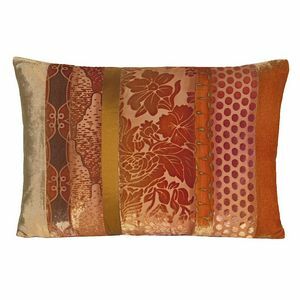 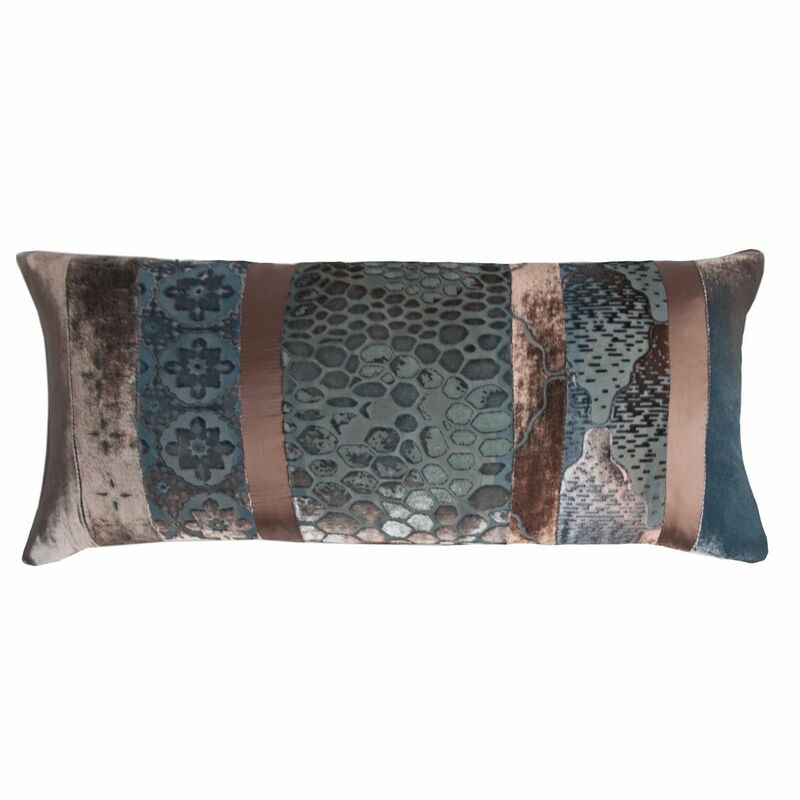 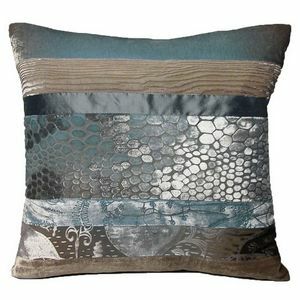 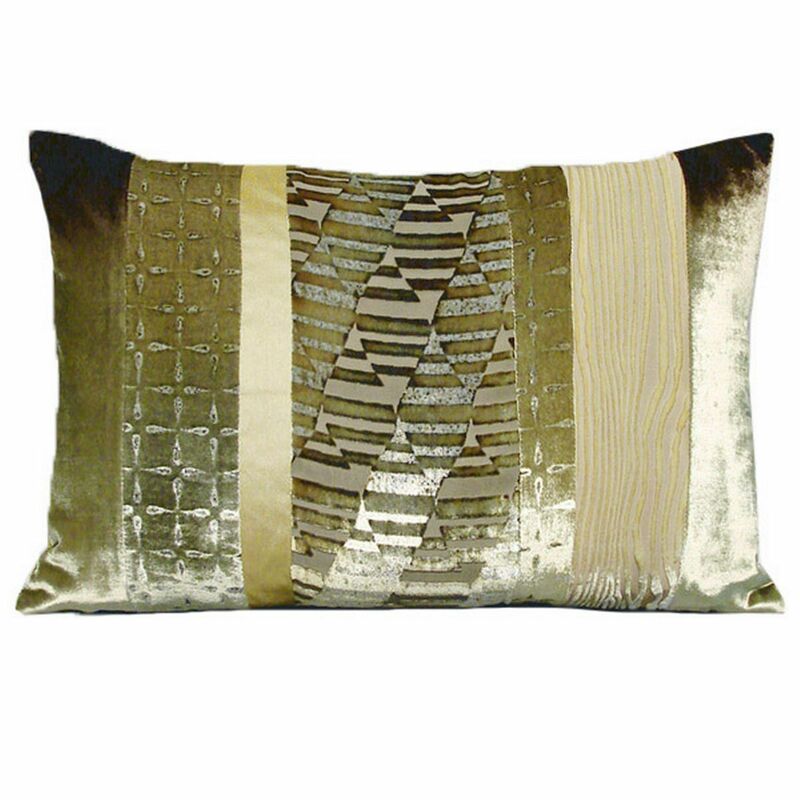 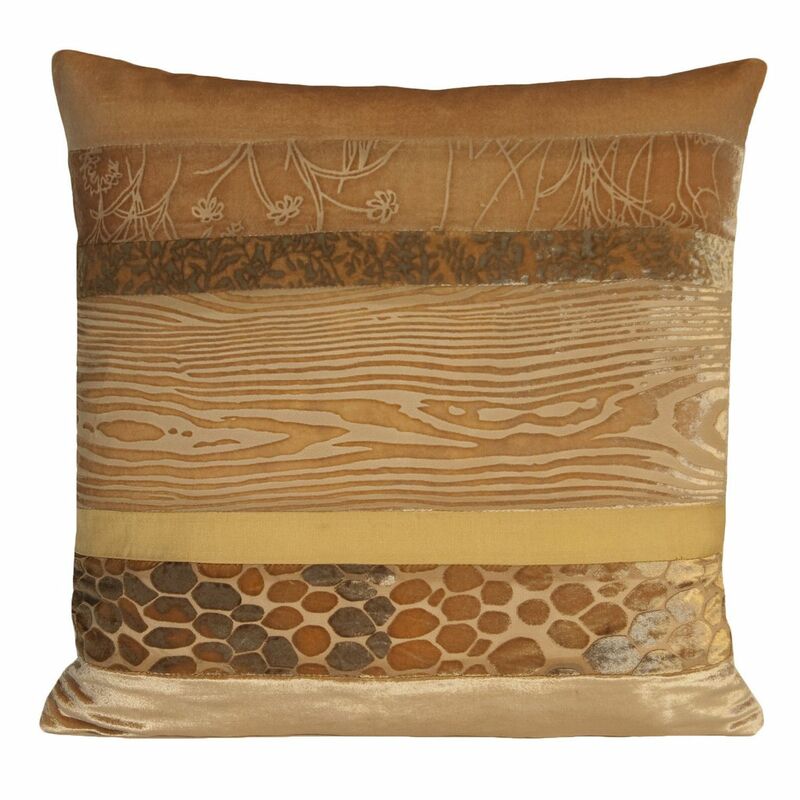 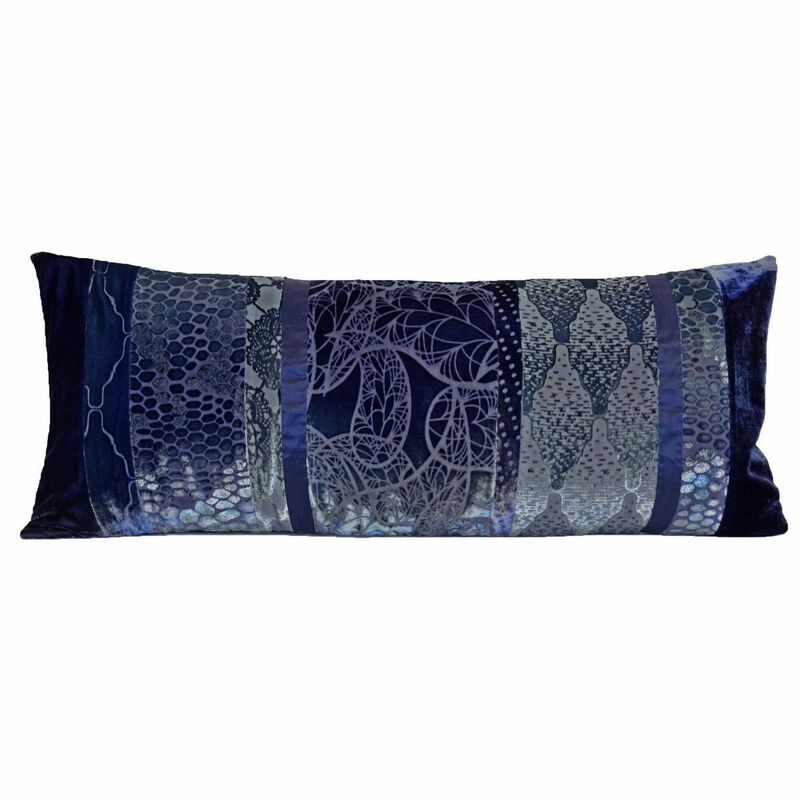 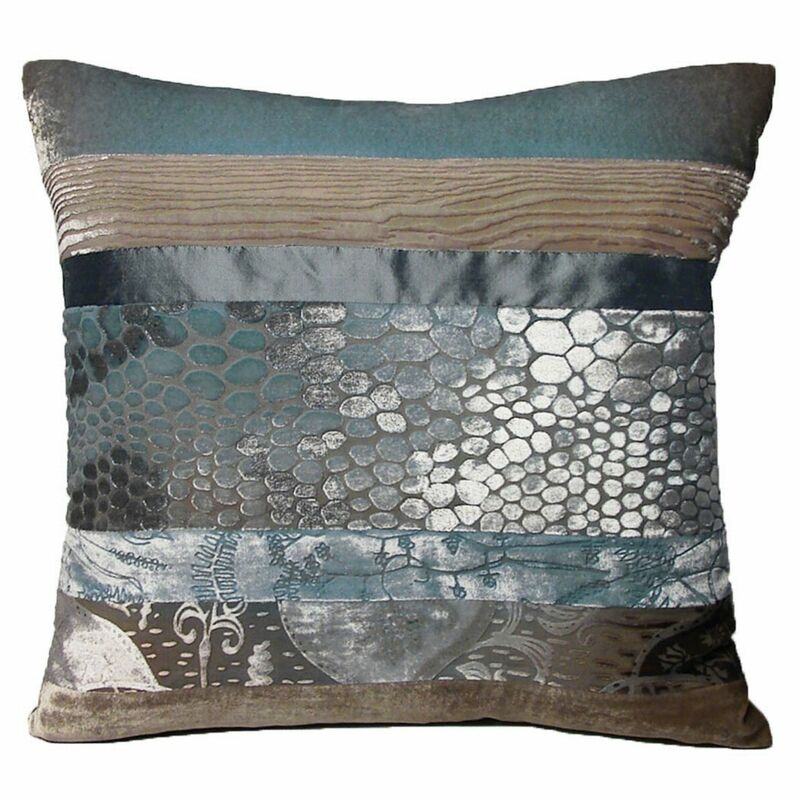 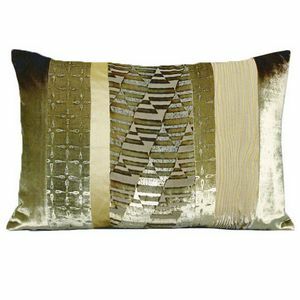 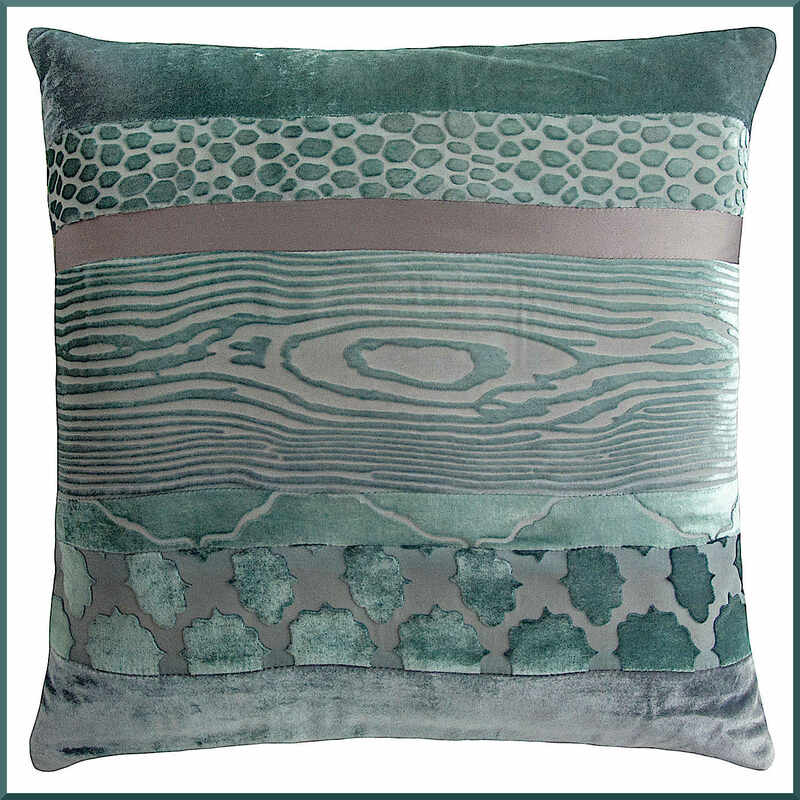 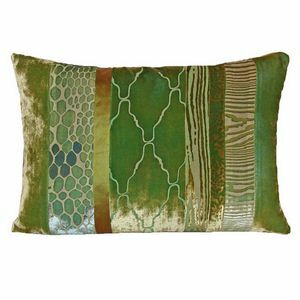 Handcrafted decorative pillows and other home furnishings will bring a unique decorative touch to any room in your home. 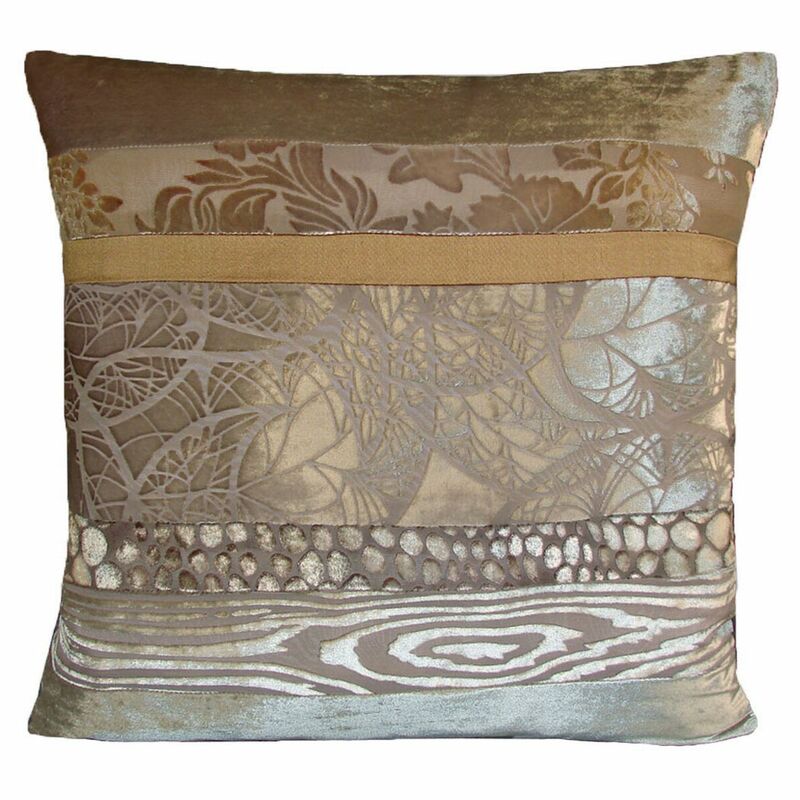 Each fabric starts with a sketch and then follows a meticulous process to transfer the design onto the fabric. 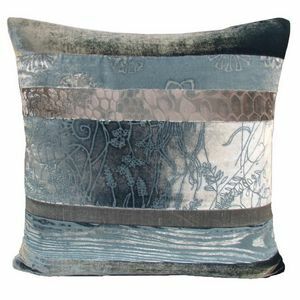 Dyes are mixed in customized colors and several layers are applied to give each design its unique appearance. 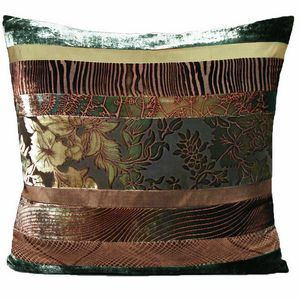 35% silk/ 65% rayon.